The home market in the DFW area has changed. We can help you know if your home value is rising. Request a free, no-obligation consultation with a Local Real Estate Consultant. The single most important factor to consider when selling a house is pricing the house correctly. How much your house is worth is not that important at this point -pricing the house to sell is! You don't want to overprice the house. Overprice a house, without too much technicality, means if the house you are trying to sell is the most expensive in the neighborhood you are overpricing. 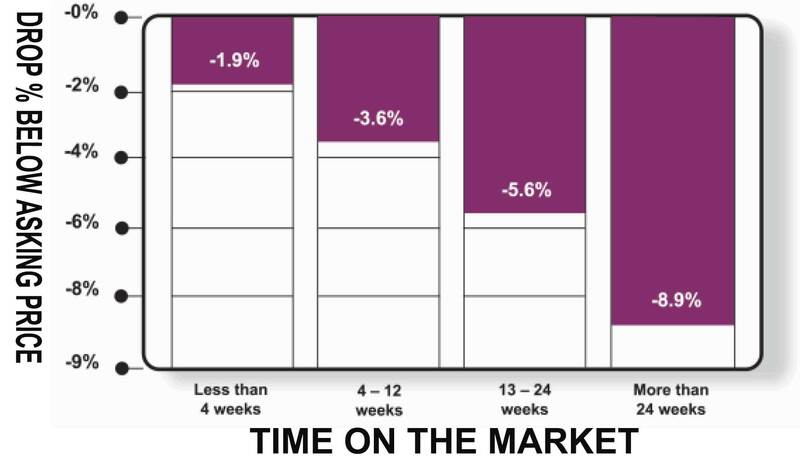 You will lose the freshness of the home in the market after the first two to three weeks of showings. After 21 days, demand and interest wane. And this house will only help other properties to sell. A house’s price is determined by supply and demand in the specific area -and these two principles are influenced by different factors such as school districts, the age of people who tend to live in those neighborhoods, and more. So... experience matters. Don’t worry about pricing the house low -actually the lower the price in the range of sold properties in the area where the home is located, the biggest chance the owner sells the house at a higher price. Because the cheapest houses in the market receive more visits (Showings) from interested people (Prospect buyers) –consequently, interested buyers will compete so that their offer is accepted. Therefore, the seller receives multiple offers and the sale price of the house rises. On many occasions, the cheapest house is sells at a much higher price, sometimes even more expensive than others are. No two agents will price the property the same way -so is important to compare and be realistic. How to arrive to the right Price. 1- "Ad valorem" is used most frequently to refer to the value placed on property by the county tax assessors. 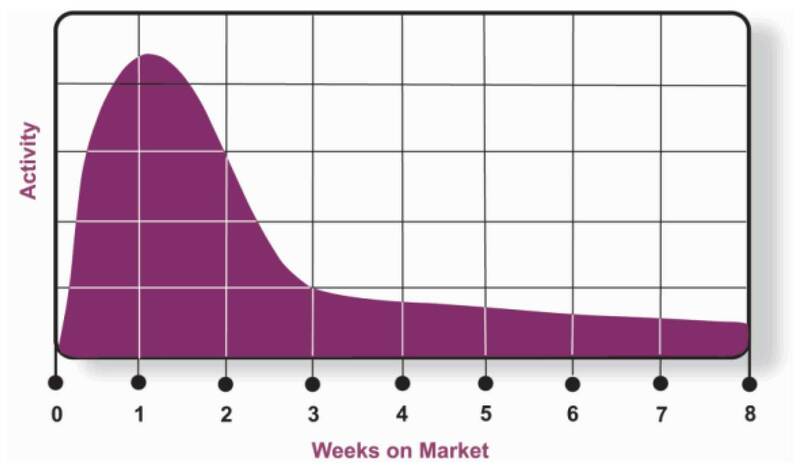 An assessment is made against this value by applying an assessment rate (e.g. 100%, 60%, 40%, etc.). The net assessment is determined after subtracting any exemptions to which the property owner is entitled (e.g. homestead exemptions), and a tax or millage rate is applied to this net assessment to determine the ad valorem tax due from the property owner. 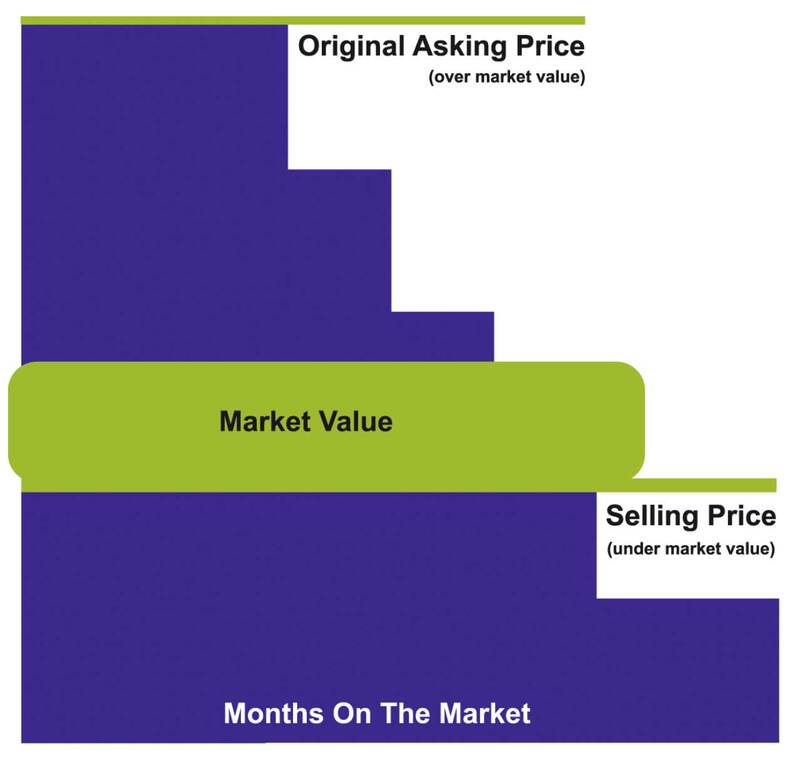 2- "Market value" the estimated amount for which a property should exchange on the date of valuation between a willing buyer and a willing seller in an arm’s-length transaction after proper marketing wherein the parties had each acted knowledgeably, prudently, and without compulsion. 3- “Appraise Value” When obtaining a mortgage, the funding lender relies on the standardized valuation methods of an appraiser to assess a monetary value for the specific piece of real property on which a loan will be secured (e.g. a residence). The lender will then justify the loan amount (and other risk-based pricing) factors as a percentage of the appraised value of the property. When you are pricing a home for sale you are doing a market analysis, this pertains to a list of information about homes that have sold in your neighborhood or surrounding area similar to yours. This process will produce a price very close to the appraise value and a market value; in order to do it, the Realtor will need to analyze a full report. 1-	Every similar home that was, or is, listed in the same neighborhood over the past three months -this will include homes Active for sale, Pending Sales and Sold. a. Homes within a 1/4 mile to a 1/2 mile and no further, unless there are only a handful of comps in the general vicinity or the property is rural. b. Pay attention to neighborhood dividing lines and physical barriers such as major streets, freeways or railroads, and do not compare inventory from the "other side of the tracks”. 2-	The active Comparable will give you an idea of your competition’s -and how to adjust the price of the home you want to sell. 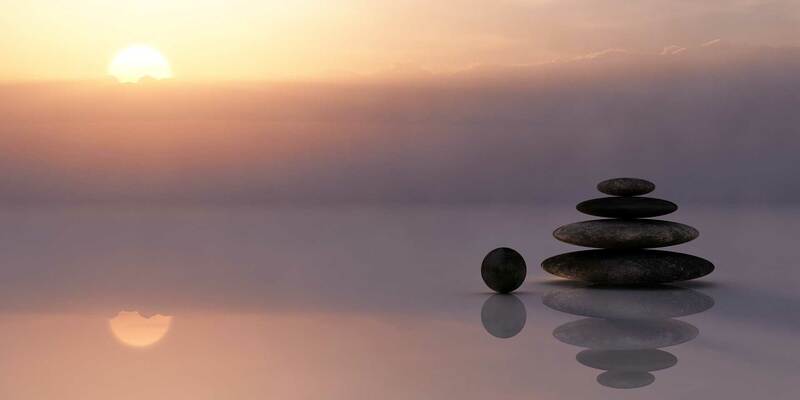 The Pending will tell you what is the price range, that is getting activity in the area, and how many days in the market before they received an offer. The Close Sales will give you an idea of the reasonable market value on the neighborhood. Withdrawn & Expired Listings to look for patterns -as to why these homes did not sell, and what common factors they share. Which brokerage had the listing: a company that ordinarily sells everything it lists or, was it a discount brokerage that might have not spent money on marketing the home? Think about the steps, you can take, to prevent your home from becoming an expired listing. Remember that after you receive an offer, the buyer's lender will order an appraisal, so you will want to compare homes of similar square footage. iMPORTANCE OF the right Price. Overpricing your house in the belief that you can reduce the price back later is a strategy that can backfire badly. For example, by the time you reduce your price, you may miss out on a surge of interest in properties like yours. Also, if prices are lowered, buyers may wonder if there’s something wrong with the property that kept other buyers away. 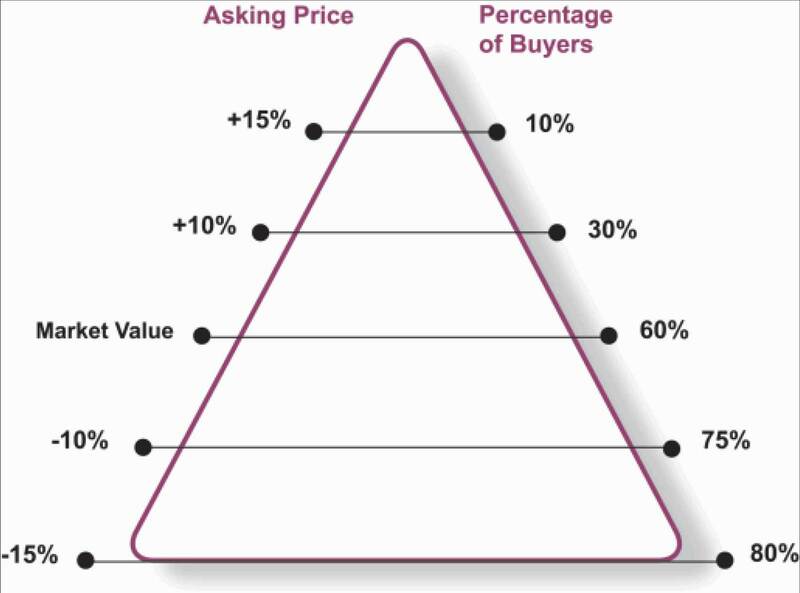 So to keep from selling your property at below market value and from wasting valuable time, don’t fall into the overpricing trap. 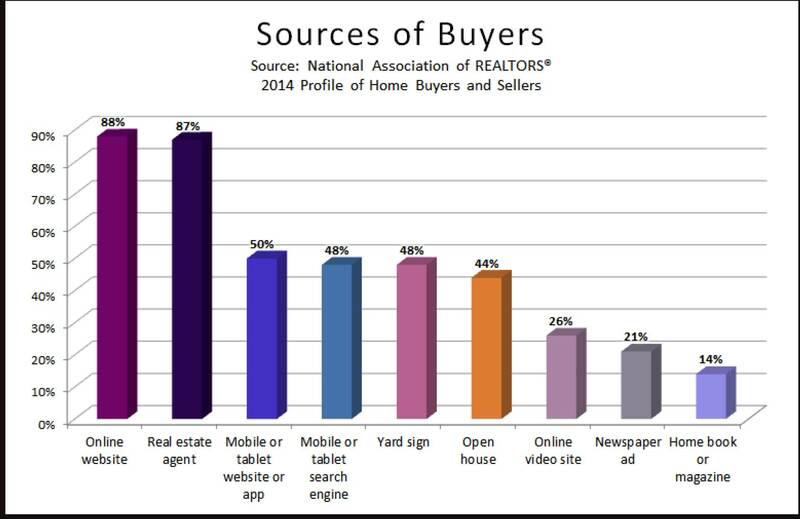 This illustrates the primary sources of buyers for your property. There are several excellent reasons for selecting a professional Real Estate Agent to handle the sale of your property. For starters, our long-standing real estate expertise gives us the ability to network with other firms’ agents to promote your property to the widest possible audience, including the Internet. Selling your property depends on a lot more than advertising and signage – it takes referrals, word-of-mouth advertising, and networking. Hi, You can always call us at:(972) 239-5902 Please enter your information below to receive your free report. I want to be contact by phone! I want to be contact by email!